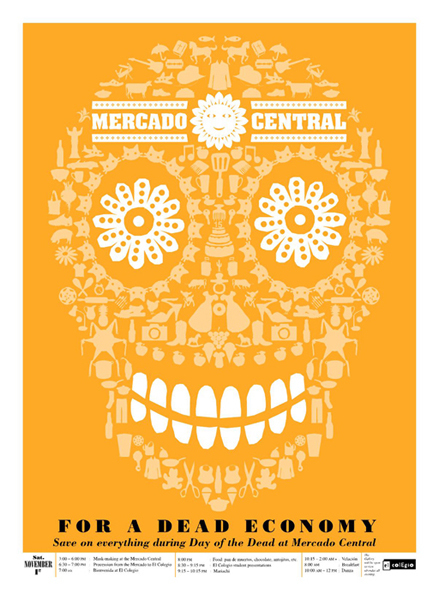 Go check out this nice collection of Hispanic posters over at Behance Network. Unfortunately there isn’t any information about them at all. I think they are all by Luis Fitch over at Uno Branding but I am not sure.